Carleton University was founded in 1942 to serve the greater good, by helping to meet the needs of veterans who were returning from the Second World War. Since its inception, Carleton has maintained its legacy of providing ongoing community support, and believes in the importance of providing students with meaningful learning opportunities. For this reason, Carleton Board Chair and Honorary Captain (Navy) Nik Nanos has established the Commander Royal Canadian Navy Scholarship in 2018. Mr. Nanos has a proven record of accomplishment in championing scholarship support for outstanding students. The scholarship will support students specializing in Security and Defence Studies, with a focus on the Royal Canadian Navy and/or the Canadian Armed Forces. Drawn from the ranks of Canadians who have distinguished themselves in private or public life, Honorary Naval Captains (HCapts(N)) are the ambassadors of the Royal Canadian Navy (RCN). HCapt(N) Nik Nanos was appointed to the Honorary roster in 2017. 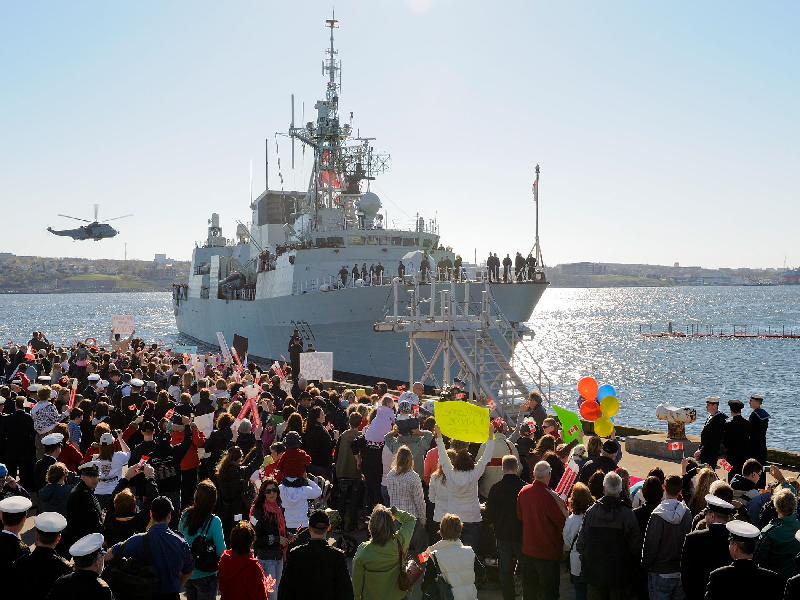 HCapts(N) support the RCN’s ongoing outreach and engagement efforts to educate and inform Canadians about their navy, its roles and contributions to national security and help reinforce the RCN’s key stakeholder relationships. Once we reach our $25,000 fundraising goal, through your generous tax-deductible donations, the Commander Royal Canadian Navy Scholarship will be endowed and distributed annually in perpetuity to eligible graduate students in the Norman Paterson School of International Affairs (NPSIA). Carleton University has committed to matching our fundraising goal thus creating a $50,000 endowment. Once fully funded the Commander Royal Canadian Navy Scholarship will produce approximately $2,000 a year in student support.